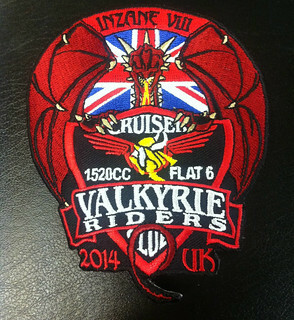 50 pence from each sale will go towards Inzane 2014. 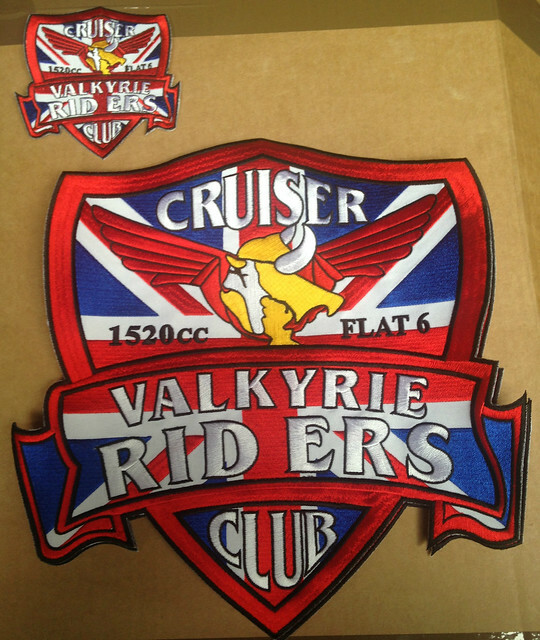 Wind Busters are aerodynamic designed hand protectors for Cruiser Motorcycles. 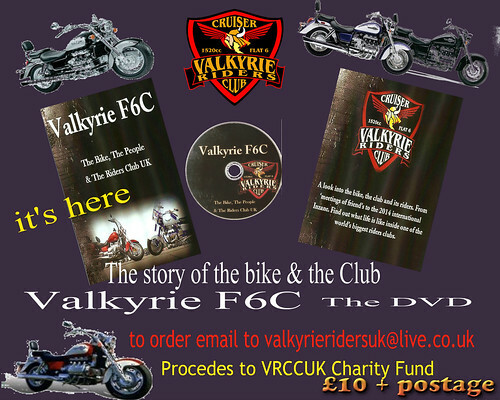 Designed with comfort and safety in mind while out riding, designed to keep 90% of wind and rain of your hands, keeping your hands dry and warm and to also protect your hands from flying debris. 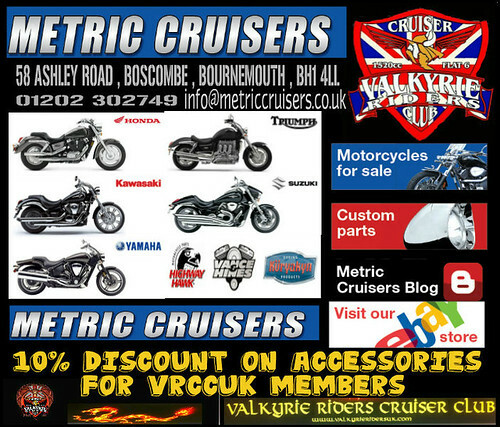 Made from 3mm High impact lexon with a universal aluminium bracket to fit most cruiser motorcycles. 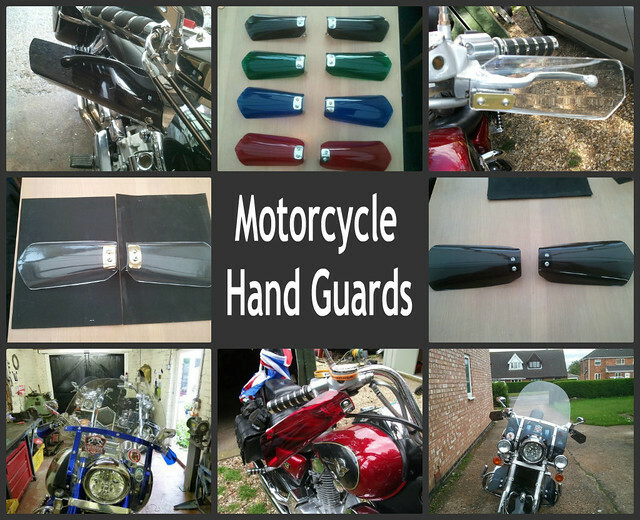 You will not find a better designed hand guard at this price. 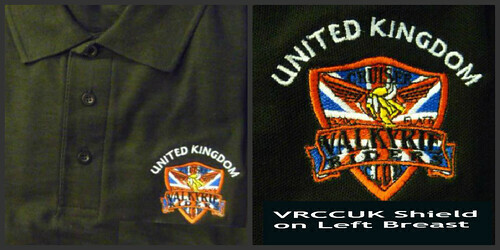 Copyright VRCC UK © 2011. All Rights Reserved.